"Random thoughts about podcasting, blogging and other internet stuff." This is a short-form podcast that I record whenever I feel like I have something to share on a particular subject. 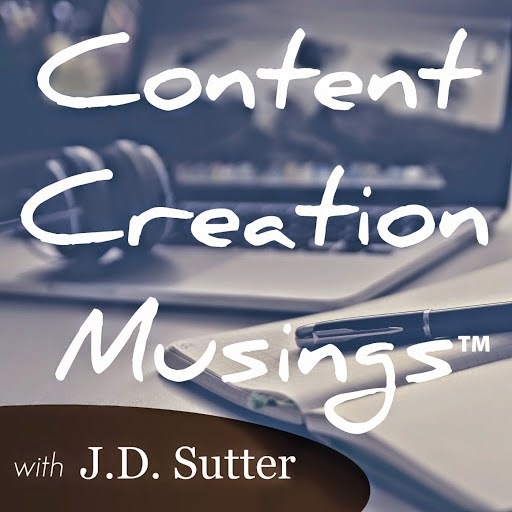 In each episode I dive into one single topic regarding podcasting, blogging, new media, and online content creation. It could be about an article I've read, a piece of gear that I've recently acquired or just anything that's on my mind at the time, but each episode will be under 10 minutes; quick and to the point. I recommend starting with Episode 1 to get the full scoop on why I created the show and what it is all about.